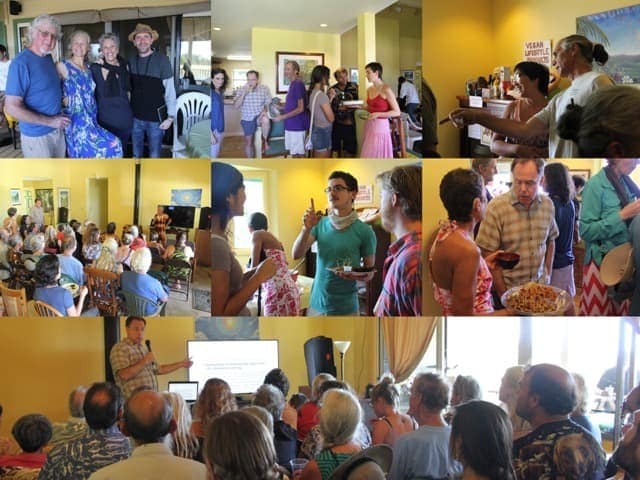 On October 23rd, Island-based cardiologist Lawrence Derbes spoke at the Gentle World educational center in North Kohala, bringing his message of plant-based healing to dozens of inspired attendees. After 23 years of practicing cardiology, Dr. Derbes abandoned his practice of performing cardiac catheterizations and other interventional procedures in 2013, in favor of practicing strictly preventive care, with an emphasis on a plant-based diet for heart health. His highly informative talk explained to an attentive crowd why a purely vegan diet (with no exceptions) is essential for optimum wellbeing. 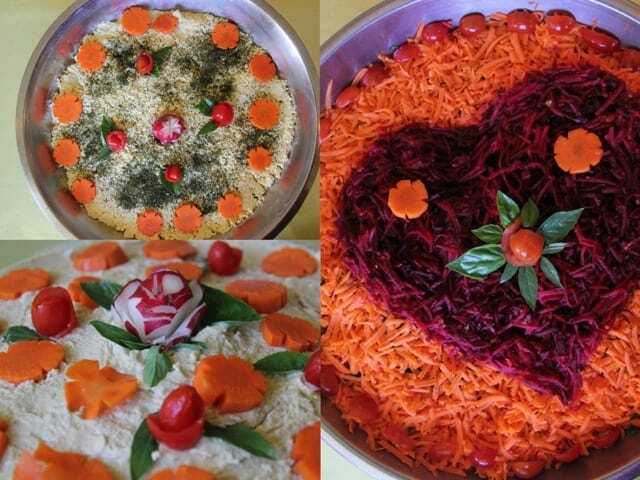 As with all our educational events, admission was 100% free, and guests were invited to enjoy an incredibly delicious lunch, including Gentle World classics such as Tofu Eggless Salad, a delicious pasta bake, a green garden salad, and a creamy coleslaw. 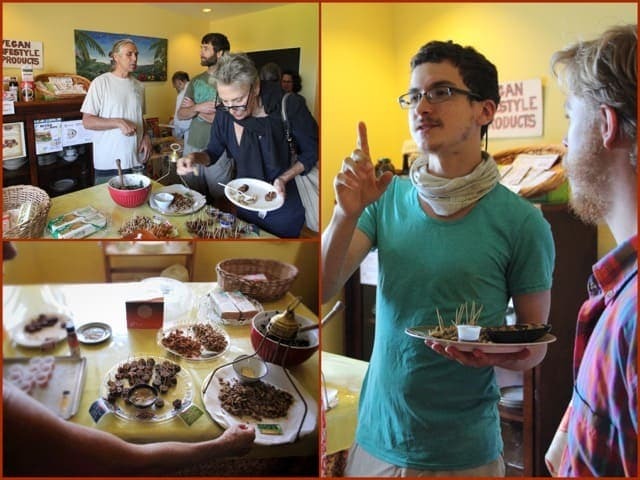 along with samples of plant-based meats and cheeses that can be purchased at local stores. 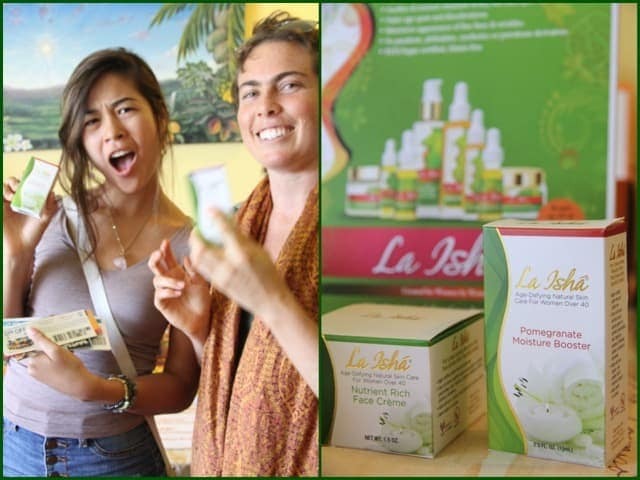 Guests were also welcome to take home samples of a wide variety of vegan lifestyle products, from teas and supplements to cosmetics and toiletries. With many people saying this was the best event we’ve done yet, we’re excited to see what we can do next. 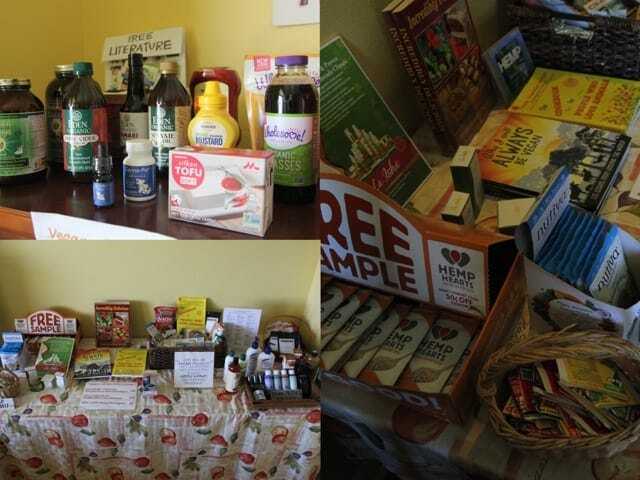 Once again, we wish to extend our sincere thanks to all our generous sponsors, who not only make our events possible every year, but make it possible for people around the country to enjoy the many rewards of vegan living without missing out on anything! Previous post: Which Will We Choose?